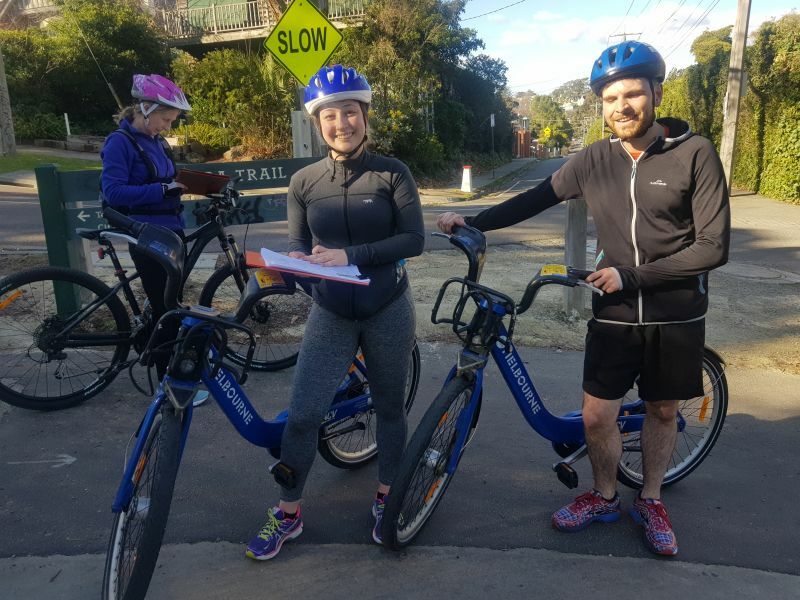 Hundreds of bike riders are expected to join residents of Richmond and Kew at a rally this Saturday to demand a replacement for the unsafe and structurally unsound Walmer Street pedestrian and bicycle bridge. In response to the hazardous nature of the existing bridge, bike riders, walking groups and local residents have formed a Coalition to campaign for a replacement bridge for the one built in the 1890s. 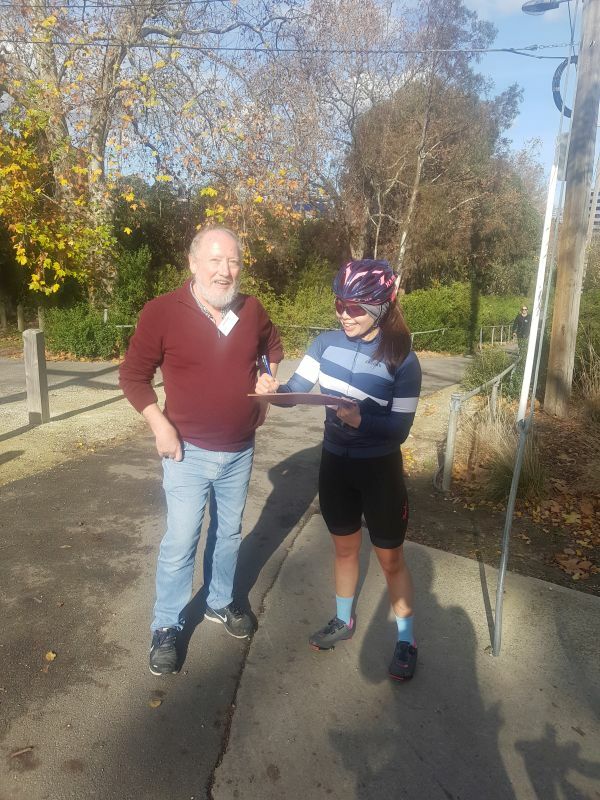 The Walmer Street Bridge Coalition has secured almost 3000 signatures to a petition requesting that the State Government provide urgent funding for a new bridge. Coalition member, Sue Donovan, from the Richmond side of the bridge agrees. “The bridge has always been dangerous, particularly on the Kew side, where cyclists sometimes lose control on the hazardous ‘ski slope’ approach. In some places, the bridge is not wide enough for two bikes to pass each other.